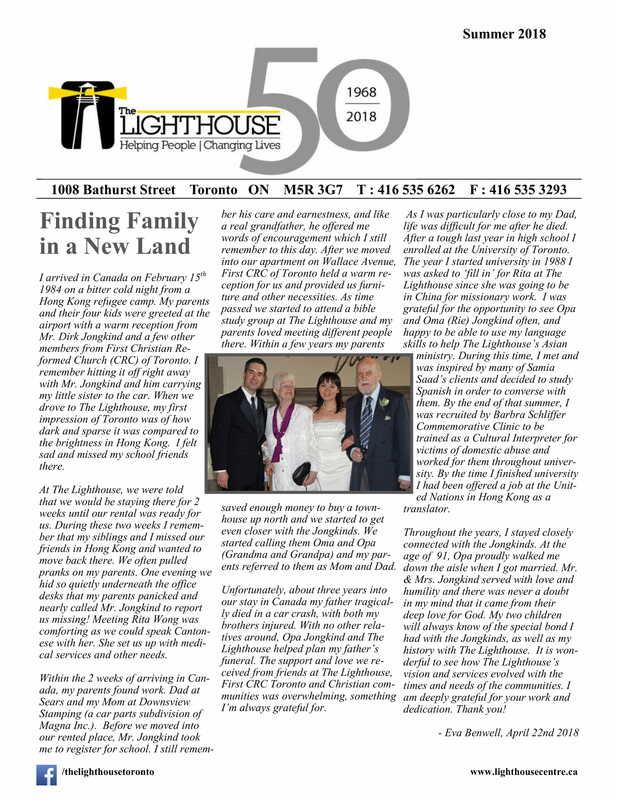 Thank you for visiting lighthousecentre.ca! For more information regarding privacy issues and the treatment of Personal Information, please see The Lighthouse’s Privacy Statement and Policy Page. This Web site is owned and operated by The Lighthouse Christian Social Services (“The Lighthouse”). The following terms and conditions govern access to and use of this Web site.